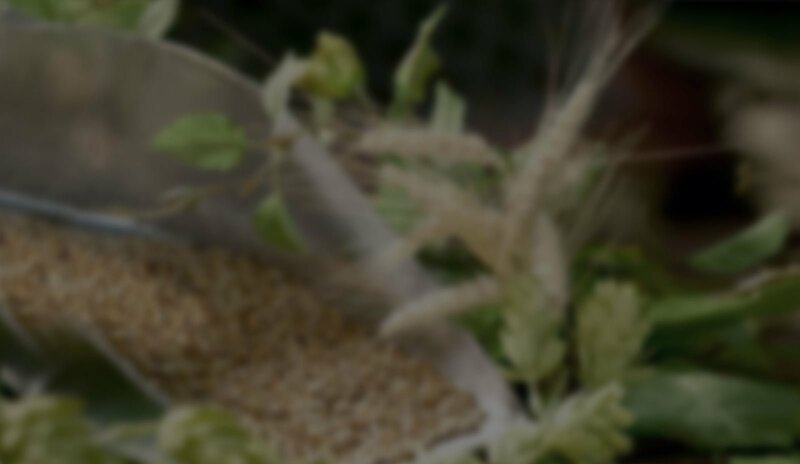 Enjoy a day out exploring the world of beer production. 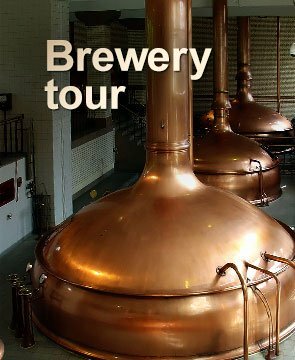 From the brewing room and the storehouse to the brewery museum and a relaxing time in the restaurant, our tour is the perfect experience for anyone who is fond of beer. 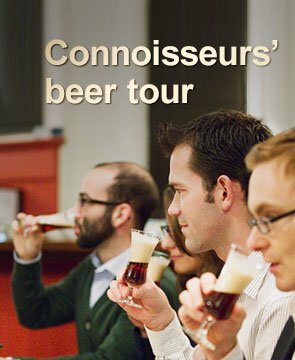 The connoisseurs' beer tour also allows beer lovers to find out even more about the history of beer, how to care for glasses, how to taste beer and how the drink is stored. For individuals or groups of less than 20 people – the first Friday of every month and every Saturday. Groups of 20 people or more can arrange a separate date. It is always necessary to book in advance. For individuals once every three months. Groups of between 15 and 20 people can arrange an individual date.